Today I decided to review a snus which took me by a bit of a surprise, Chess Snus. 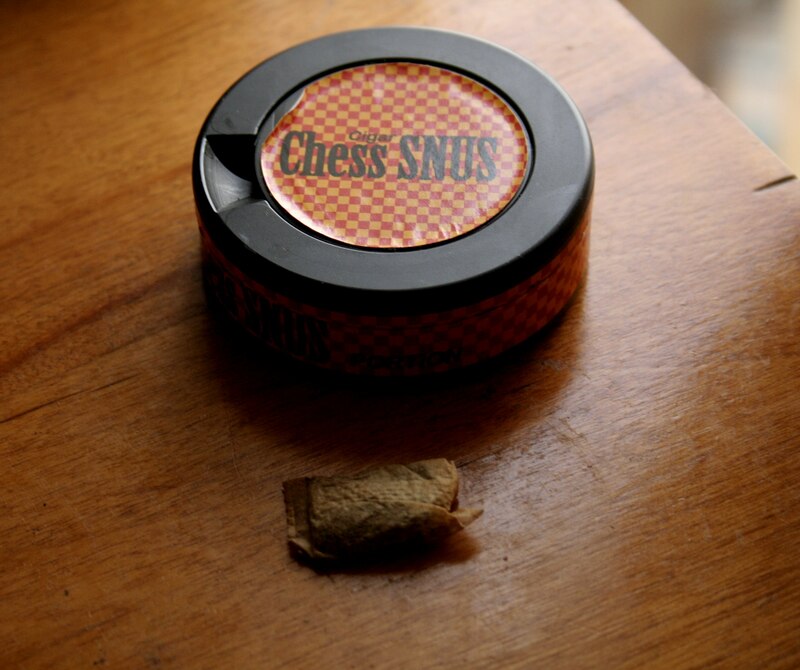 Manufactured by V2 Tobacco of Denmark, Chess Snus is a tobacco flavored snus and contains real cigar tobacco in order to give it a stronger flavor. 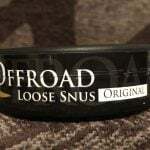 Each can of Chess Snus comes with 22.6 grams of tobacco, and the snus is original portion. Upon opening my can, I immediately noticed a smell of tobacco. The smell was quite strong, and I didn’t notice any other complimentary flavors, making this a very tobacco dominant snus. The tobacco flavor was very rich, and within a few minutes I was greeted by the taste of tobacco. The cigar snus used to make Chess Snus is quite strong, and it was very nice. I began to feel a nicotine buzz after about five minutes, and it lasted for quite some time. Chess Snus paired exceptionally well with a strong coffee, as the tobacco flavor helped to compliment the strong taste of dark coffee. The portions were comfortable, and fit nicely in my mouth. They produced little drip, and I left each portion in for about an hour before I experienced any drip. 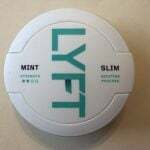 Each portion contained about 8mg of nicotine, and the snus was fairly moist. 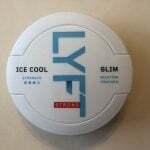 The moistness allowed for quick nicotine uptake, and I had a nice buzz with this snus. Overall, Chess Snus really surprised me, and proved that you shouldn’t judge a book by its cover. Although the can design isn’t the nicest, the tobacco flavor is absolutely delicious and is very rich. I recommend Chess Snus to snusers who are looking for a strong tobacco flavored snus. V2 has created quite a few quality offerings at great prices, and for the price Chess Snus just can’t be beat!